The term Rotisserie often refers to the traditional French method of grilling chicken when the chicken is screwed in a large skewer and slowly swirl while the grill is cooking it evenly. The idea behind this genius method of chicken grilling is that the chicken’s flesh stays moist because of the slow cooking which does not allow the protein to dry out and become stiff, instead it remains tender and juicy, on the other hand, the chicken’s skin become golden and crispy, yummy. 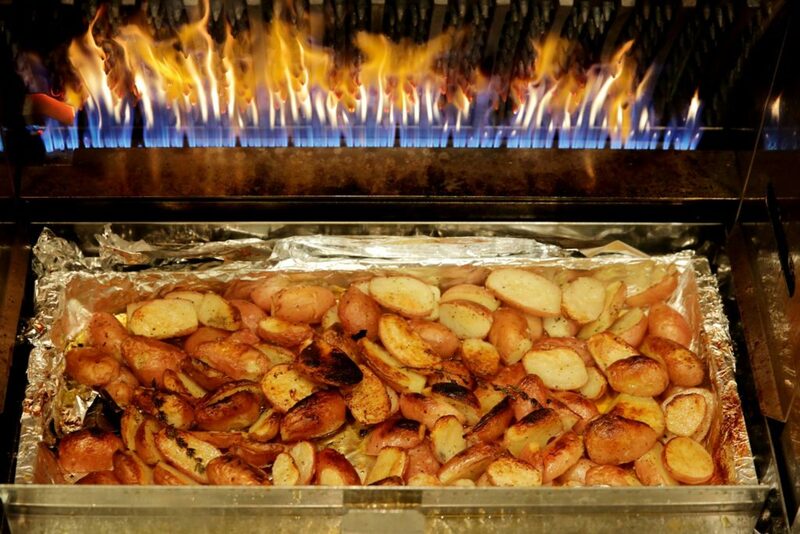 Here is a short list of the favorite rotisseries in Tel-aviv, there are many of them, mostly because of the big French community in Tel-aviv but still we had to pick our winning team. Spreading over more than 60 meters in the Sarona market, the Kukuriku rotisserie is the best street food in this market by far. Equipped with two big authentic rotisserie grills, chef Ran Shmueli from the famous Claro restaurant is doing magic in the rotisserie scenery by cutting the chicken into small pieces and serving it in a Moroccan Frena bread. 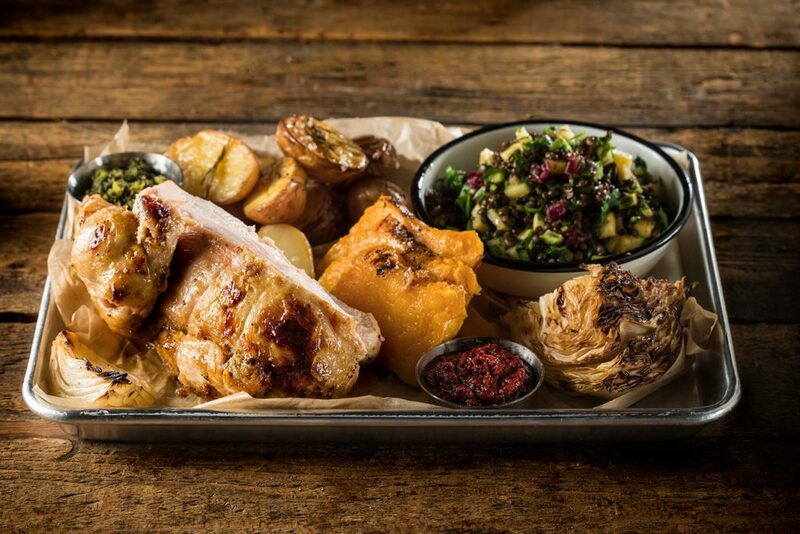 Located in the fashionable North market, the Rotisserie Tel aviv is the classic rotisserie in a farmer’s market, where you can chose from a variations of a full chicken, half or quartered with cool side dishes like the roasted potato that absorb all the chicken fluids or the sweet potato fries. 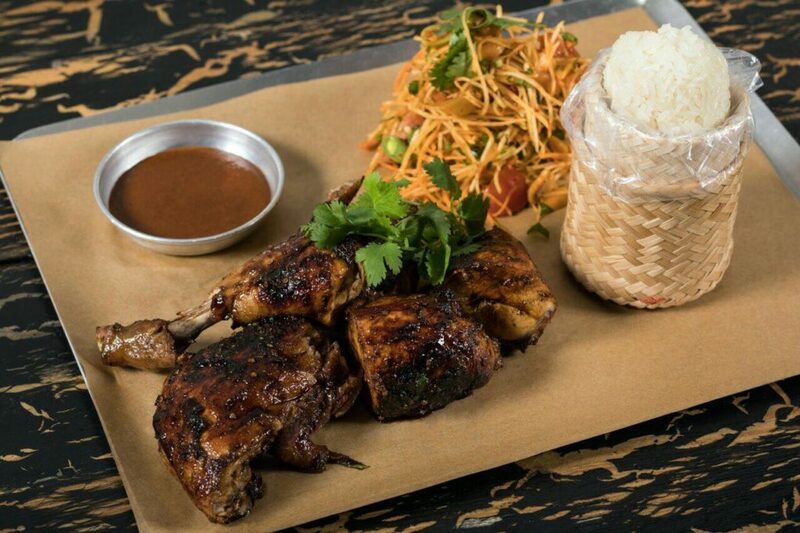 Unlike the traditional French chicken rotisseries in Tel-aviv, Senior Chi is all about new flavors mostly from the Asian kitchens and European kitchen like the Spanish and Portuguese. 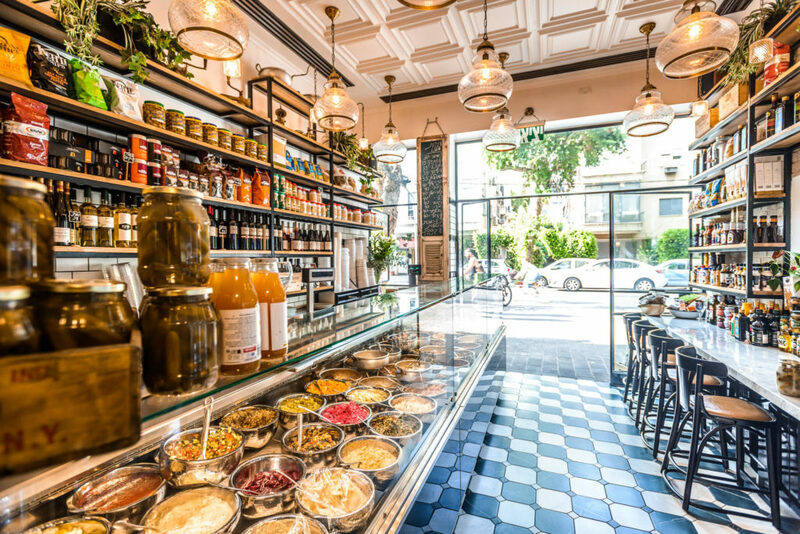 Founded in 2009, Ma poul has been a house to the chicken lovers of the surrounding neighborhood of Ben yehuda street with a loyal steady customers. You can spot hungry people eating chicken in every hour of the day and families take away chicken for family dinner, the place is simple and delicious. Tipico was founded about 15 years ago as a part of the Famous Agadir Hamburger chain and been serving roasted chicken ever since. 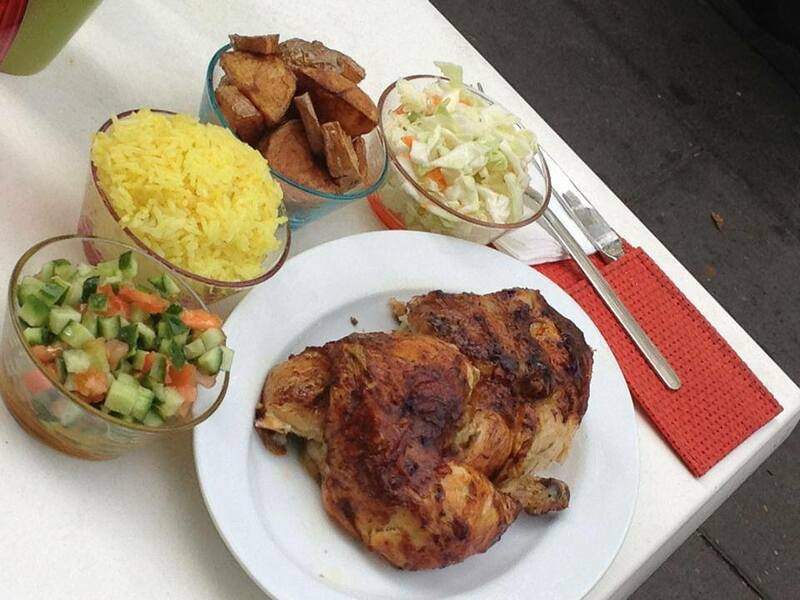 The menu is quite simple, full, half or quarter chicken with side dishes like rice or baked potato, nothing more, that’s the beauty of the place, it’s all about the chicken, all the rest is not really important, plus the Tipico has an excellent delivery service so you can try this chicken as home as well. Rotisserie Milano is a unique place in the northern ibn Gabirol busy street, it combines everything you need for a full gourmet lunch or dinner. The menu is huge, a few kinds of fish and meat in various sauces, endless amount of salads and first courses, and yes… roasted chicken of course, grilled to perfection. You will get lost at this rotisserie for sure so make sure to buy only what you need.